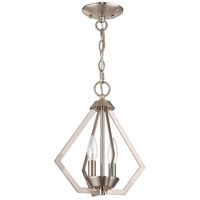 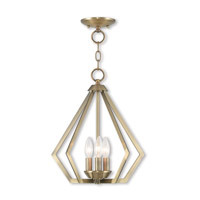 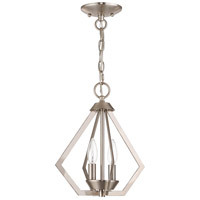 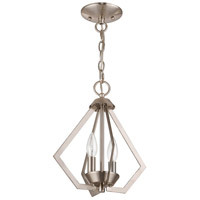 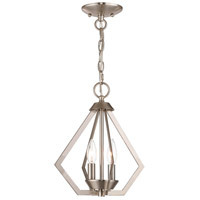 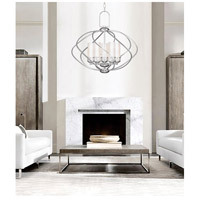 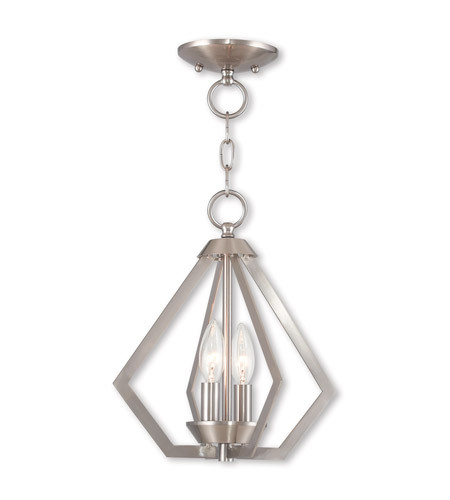 Influenced by modern industrial style, the Prism brushed nickel finish pendant/flush mount light has a striking triangular shape. 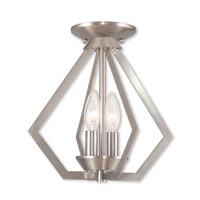 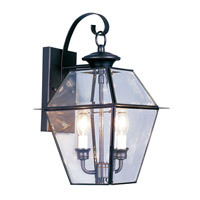 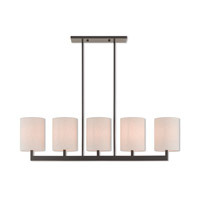 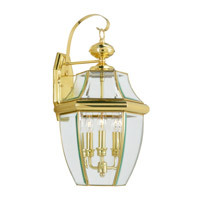 Sleek and contemporary, it''s ideal for modern, contemporary or industrial style interiors. 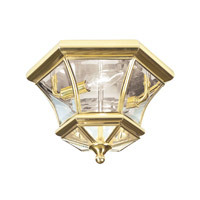 Misc Notes: Ceiling Mount Height - 11"